If you’re making the move overseas to Roatan, you are probably considering investing in the island in the long-term. Unless you’re buying a vacation home, I recommend that you rent before you buy here since you are unfamiliar with how life works on the island. 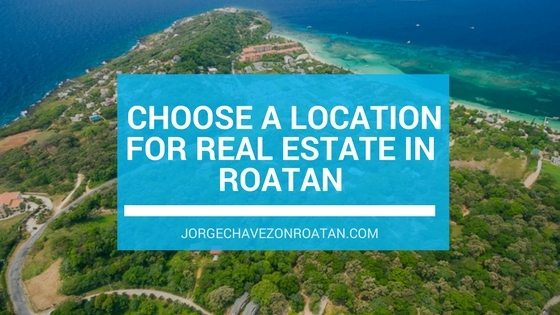 But, once you’re ready and prepared to invest, here’s how to find real estate in Roatan. Roatan is unique in the region for its comprehensive Multiple Listing Service (MLS). The Roatan MLS offers buyers the chance to review all available properties in Roatan. You don’t need to worry that your one real estate agent doesn’t have access to your dream property. The Roatan MLS offers you peace of mind as you start your search for real estate in Roatan. Beyond that overarching goal, the Roatan MLS is designed to filter your preferences to help you narrow down your options on the island. You can peruse real estate listings by any type of detail, including price range, location, style, acreage, and more. Start using the Roatan MLS more generally so you get a feel for the variety of properties available. You could start by searching in certain locations. If you’ve been renting on the island, you’ll have a good idea where you want to invest. Once you have an idea of price range for various styles, you’ll get a better overall idea of what your money can buy you here in paradise. Finding real estate in Roatan is easy. But finding your dream real estate in Roatan requires patience and insight. That’s where a reputable real estate agent comes in. While anyone can utilize the search options of the Roatan MLS online, I truly believe buying real estate is more importantly about the people involved. The right real estate agent will listen to what you want and make recommendations based on your goals. Sometimes, that means adjusting your wishlist to compromise somewhere else. Other times, a real estate agent with local insight will be able to exceed your expectations! 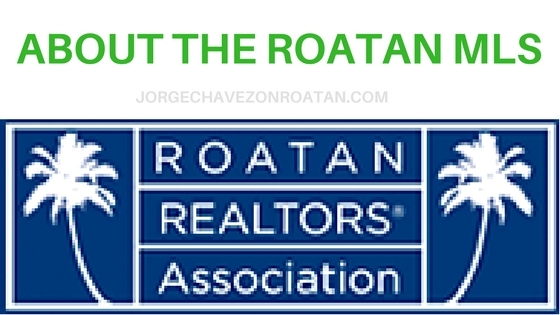 To find real estate in Roatan, start online and start by reaching out to real estate agents by email or phone. You need to feel comfortable with the agent to whom you’re entrusting this investment! Whoever is the right match for you will understand your needs, work with you to achieve your goals, and will never push you in the wrong direction. Honesty is of vital importance in real estate. You want to know that the agent you’re working with is more concerned for your long-term investment than their short-term pay-out. There is much to consider when choosing your real estate in Roatan. 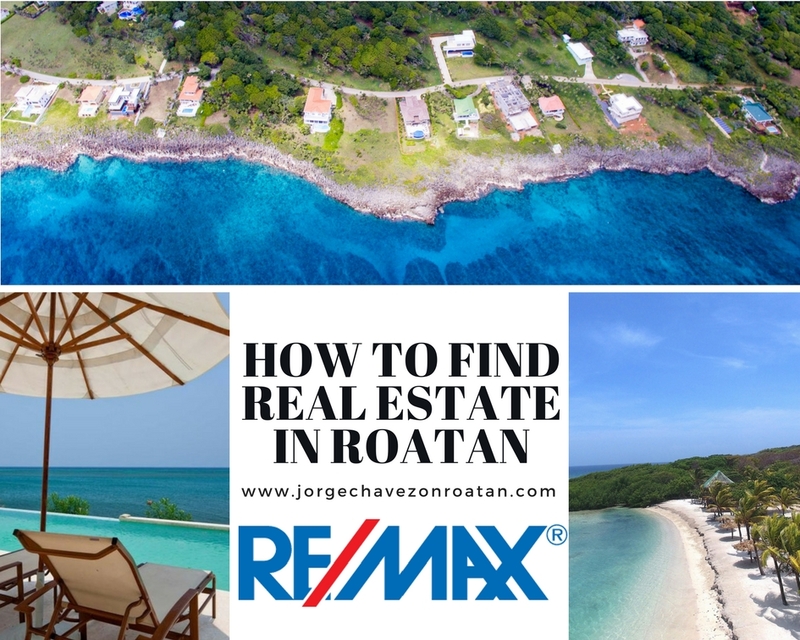 Where you are in life – maybe working, with young kids, retired – will determine which areas or neighborhoods of Roatan would be best suited for your situation. For example, if you have young kids who need to attend school, you shouldn’t even consider real estate out near Port Royal. The time and effort it would take to get them to the closest school would be insurmountable. However, if you’re retired or entrepreneurial and looking to run a tourism business, Old Port Royal might be perfect for you! That’s the key with renting before you buy in Roatan. If you purchase property after taking a few vacations here, you very well might get lucky and end up in the ideal place. But, sometimes, people purchase after having impressions of the island from vacation, and reality is quite different. For example, while on vacation you won’t really care if the power goes out or if you can’t get cable television or fast internet at your vacation rental. After all, you want to recharge and disconnect on a beach vacation! But when you live here full-time, you might find that those utilities issues become major obstacles. You’ll have trouble keeping up with friends and family back home or even just relaxing indoors during rainy season. You might also come on vacation and love the nightlife and energy of West End, but then live there and feel overwhelmed by the noise or the tourist crowds. There are pros and cons to every location on Earth. But if you spend some more time in Roatan before you buy real estate, you’re more likely to understand each neighborhood and area better. You’ll make friends who live elsewhere on the island that you might never have considered before, but now they seem perfect! And areas that might have been the top of your list might go down a few steps if you see them at different times of the year. Know that the island is small but incredibly diverse, and – again – work with a real estate agent you trust to share insights and recommendations with you. An insider’s input is crucial to a major investment like real estate. The Roatan real estate market has seen impressive growth over the past several years. We continue to show diversity in listings and construction continues to offer new opportunities all the time. The benefits of buying real estate in Roatan are obvious. If you’re buying a vacation home, Roatan is accessible yet it feels a world apart. This tropical paradise offers the ideal escape from the ordinary, the mundane, and the stresses of life back home. 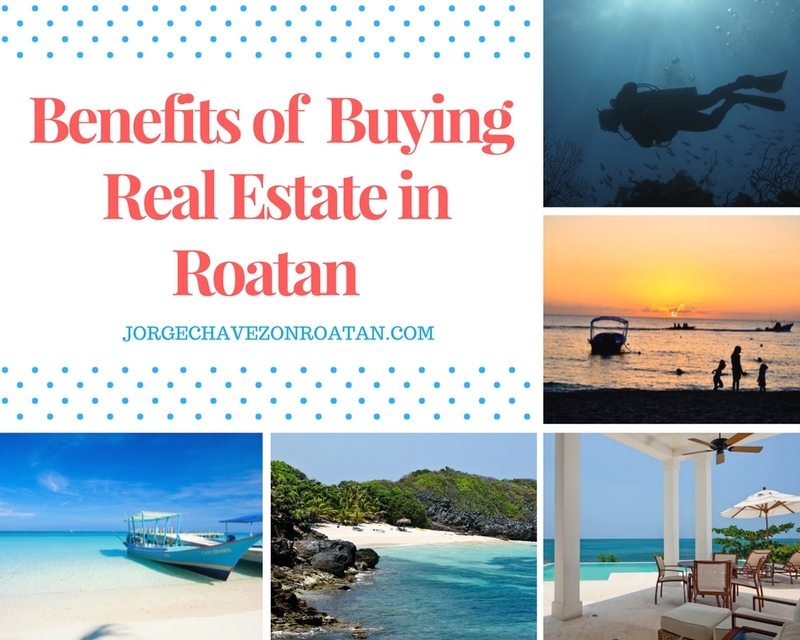 If you’re trying to find real estate in Roatan for a full-time move to the island, the benefits you’ll reap are even greater. The lifestyle for expats in Roatan is highly desirable, with less focus on the rat race and more focus on sunsets. We slow down here and we enjoy life’s simple pleasures. An investment in a home in Roatan is an investment in your health and happiness. It’s easy to see why retirees love moving to Roatan and why International Living loves Roatan so much. Between the low cost of living and the stunning natural beauty, expats often just shake their heads in amazement every day here in Roatan. Life is appreciated, community is encouraged, and it feels like we’ve stepped back in time to a better way of life. If that sounds like what you’re seeking, maybe it’s time for you to find real estate in Roatan. Let’s start by just reaching out and emailing me. Tell me what your dream life looks like and I’ll see what I can do to help you make those dreams your reality.